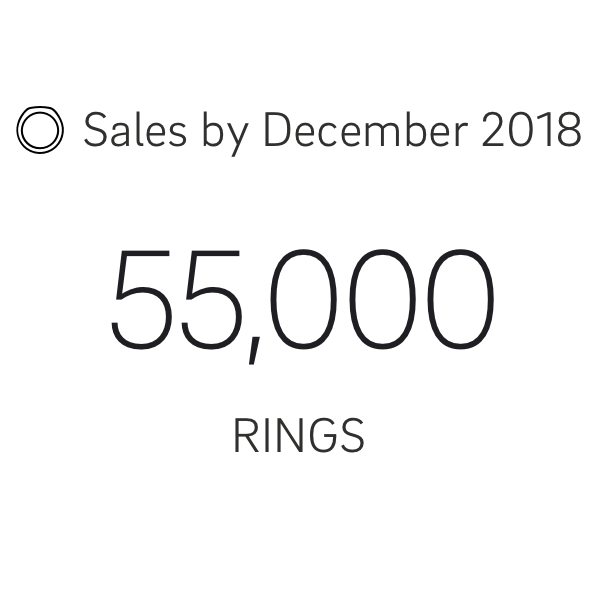 While the pre-orders kept pouring in, the renewal of the app started early in January 2018 in tight collaboration with Oura and Nordkapp designers. The team set out to elevate the app experience in addition to bringing design thinking and setting processes into the product itself. Oura measures the variability of our physiology and the stages of sleep very accurately. Sleep habits, heart rate and heart rate variability are measured directly from the finger’s palmar arteries, the most precise way to do it. The direction and intensity of body movement throughout the night are tracked with a 3D accelerometer and gyroscope and body temperature variation through 3 NTC temperature sensors, providing the most precise sleep performance technology there is. The magic of the application is that through this advanced technology, it sorts data into three key well-being categories that tell the user how well they slept, how active they were and how ready they’re to take on the day. After a few weeks, Oura starts calibrating to you through machine learning—the longer you wear the ring the more accurate this will get. Your optimal bedtime is based on your personal sleep patterns and physiological responses tracked over weeks and months. Immediately when in use, the ring will tell you detailed insights on your sleep quality, sleep stages (deep, light, REM and awake time), sleep rhythms and long-term sleep trends. Oura will also give you actionable insights and guidance for improving your sleep quality and aligning your lifestyle to your own circadian rhythm: when​ ​we should​ ​sleep,​ ​eat,​ ​rest​ ​and​ ​move.​ Timing is everything. Oura’s collaboration with Nordkapp for the app-renewal started during early 2018. Oura is a growth company, and also building an internal design capability. Thus it was important for us to work as one team from the get-go, and overcome the challenge of several operational locations by using remote tools such as Slack for fluent real-time communications and iteration. At first, everything was explored and discussed quite freely and asynchronously, and quite quickly we moved towards very rapid prototyping and testing of ideas—either in static flows on Invision, high-fidelity motion demos on Principle app or directly deployed realtime in the beta app. The visual style was developed on brand originally done by Proxy Studios in London. 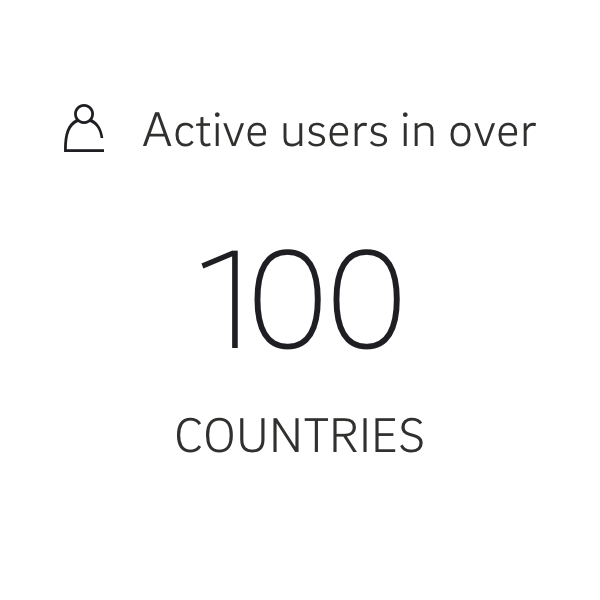 As the team building the app has seen their share of success stories before, we set the bar really high from the get-go. We wanted to design something both world class and at the same time unique, pushing the genre forward.